We Go Out On A Limb For Our Customers..
There’s nothing to lose by getting in touch with tree service professionals, so why not contact us today? At Southeastern Tree Surgeons LLC, we pride ourselves in being able to handle jobs that others walk away from. Whether it’s vista pruning, maintenance pruning, crown cleaning, crown reduction or building clearance, we use the latest methods of ascent into the tree without using spikes. 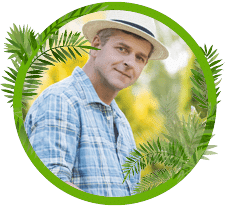 Planting large trees can be a major investment. At Southeastern Tree Surgeons LLC, we are committed to giving your trees the best chances for survival. How do your trees look? Do they exhibit weakness rather than strength? If that’s the case, give us a call and one of our tree specialists will come out to inspect your tree(s) at no cost to you. 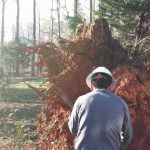 Southeastern Tree Surgeons LLC provides the best tree service in the Triangle Area. 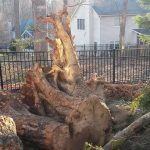 We have years of experience providing tree care services that include tree trimming, pruning and removal. Our experts will conduct a thorough inspection and establish the root of the problem. If your tree(s) are suffering from extensive damage or disease, we take the appropriate measures to control the spread of the pathogen. This could include pruning, spraying or possible removal of the diseased branches or tree(s). We can handle all tree issues confidently. 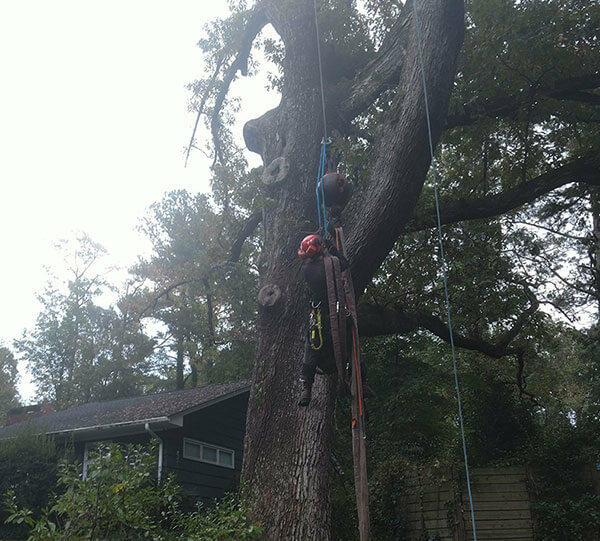 Whether it’s an emergency removal or regular pruning, you can count on Southeastern Tree Surgeons LLC to develop a practical solution to your needs. You can reach us at our office at 919-614-8733. Book an appointment today and enjoy our commitment to delivering excellent tree services. We believe in safety first on every job we do. Contact Our Triangle Tree Services Office for a Free Service Estimate! Our tree service experts are happy to offer all our Triangle clients complimentary estimates. Our estimates are not only 100% free, they’re also fast, accurate and fully transparent. If you’d like to receive your free estimate, simply contact our Triangle office at any time! You can reach us by filling out the contact form on our website, e-mailing info@southeasterntreesurgeons.com or calling (919) 614-8733. We regularly provide tree services to all of the Triangle Area, including Wake, Durham, And Orange Counties.